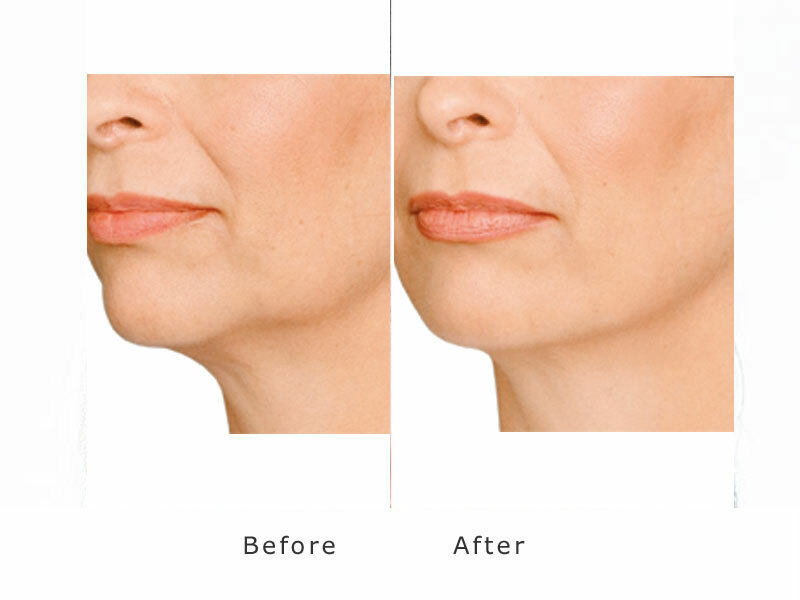 Nasolabial folds are sometimes referred to as smile or laugh lines. They are best described as the two skin folds on the side of the nose and corner of the mouth. 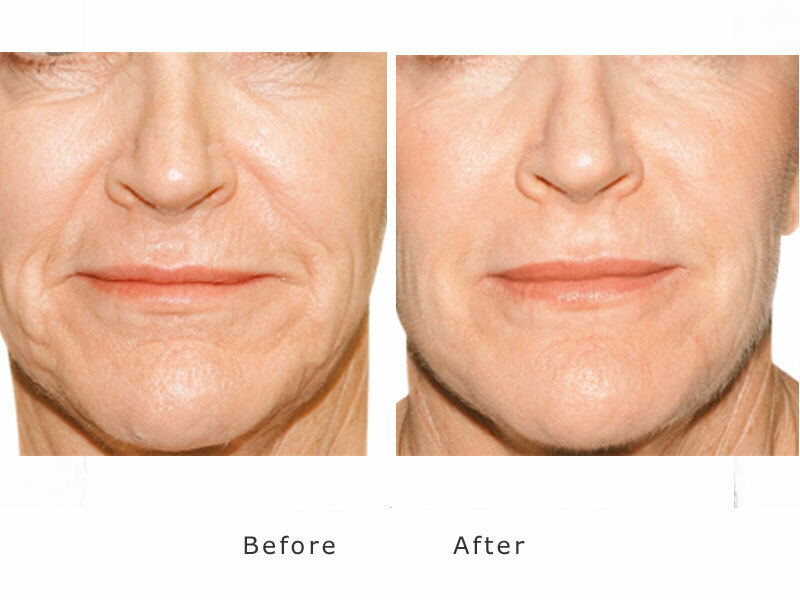 They help make the cheek and upper lip distinctive by separating the two. As a person ages, the fold becomes more pronounced. Some people do not like the way it looks while others feel it is a natural and welcome part of aging. There are some general causes of all types of wrinkles and laugh lines are no different. One of the most common causes is sun damage. We tend to spend a lot of time in the sun, especially when we are young. This is also the time that we tend to ignore what’s happening to our skin. Smoking is the next culprit. When someone smokes, they purse their lips, which can lead to mouth wrinkles. The chemicals in tobacco cigarettes also accelerate the aging process by as much as 20 percent. 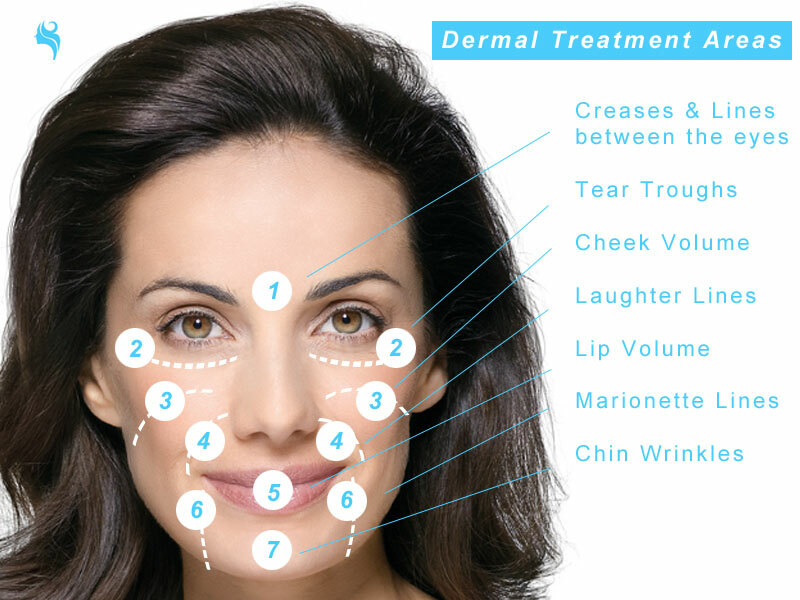 Finally, facial expressions are a huge part of why wrinkles form. Laugh lines can develop at any age. In fact, many of us grow up with a slight hint of laugh lines, but it is not until they deepen and become more pronounced that they become a problem for some people. All wrinkles are a result of a combination of factors. One factor is the weakening of facial muscles as we age. Facial expressions also play a huge role, so if you smile or laugh a great deal, there is a chance that you will develop deeper laugh lines at a younger age. 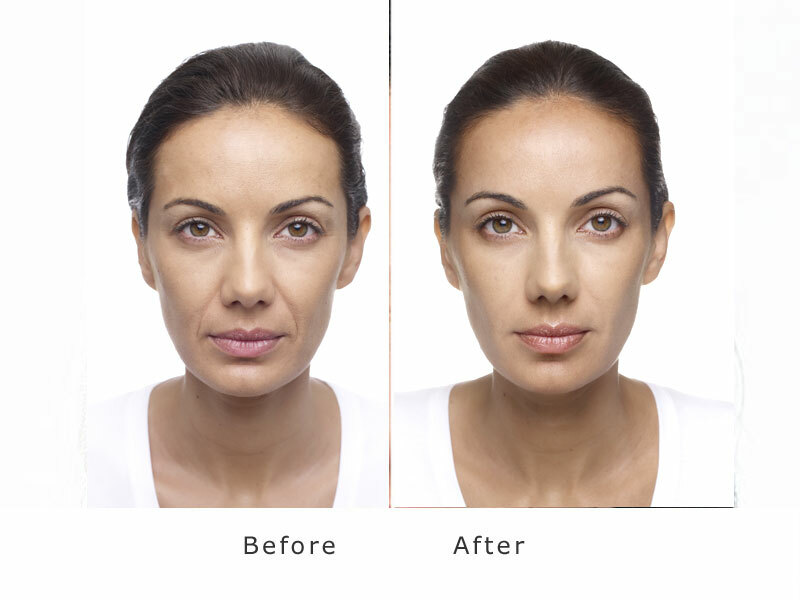 Nasolabial folds can become more prominent as early as the 20s.